Chronic wasting disease (CWD) has been a continuous problem across the nation, resulting in special hunts and action plans to keep the disease contained. 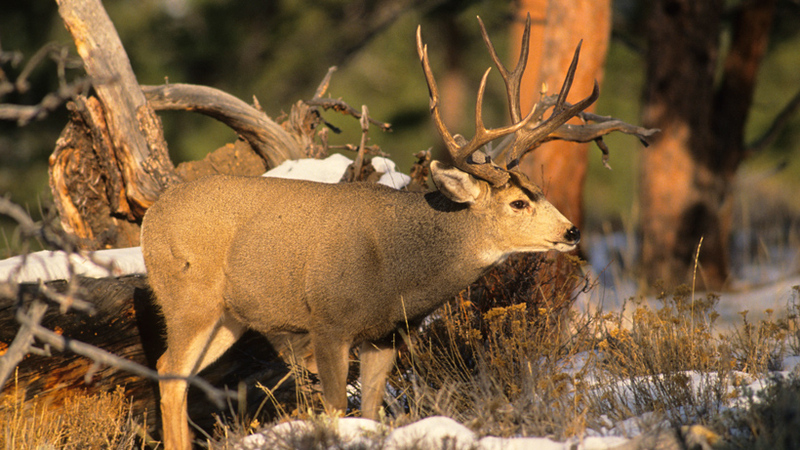 With the prevalence of CWD growing to nearly 27% in some of Colorado’s upriver Game Management Units (GMU), collecting current samples from 2018 deer is a good way to determine how widespread the disease is, which is why Colorado Parks and Wildlife (CPW) will be conducting mandatory CWD testing during the fall rifle season. Last week, CPW started sending out letters to rifle season buck hunters who have been selected for mandatory CWD testing. If you did receive this letter, click here for the complete CWD testing and submission information, which will tell you where to go to get your harvest sampled and when. CPW is targeting 31 GMUs in Colorado for this year’s mandatory CWD testing—units that weren’t tested during the 2017 mandatory sample. If your sample tests positive you will be notified by letter. 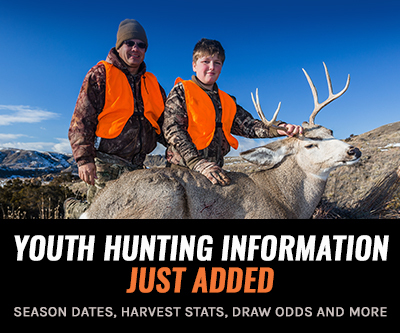 If you harvest a CWD positive animal, you won’t get a license fee refund like previous years. CPW ended this practice based upon other states’ CWD regulations. However, CPW will continue its reimbursement program for processing CWD-positive animals at the standard rate of up to $100 for noncommercially processed animals and up to $200 for deer and elk that are commercially processed. The moose processing reimbursement will not exceed $250. 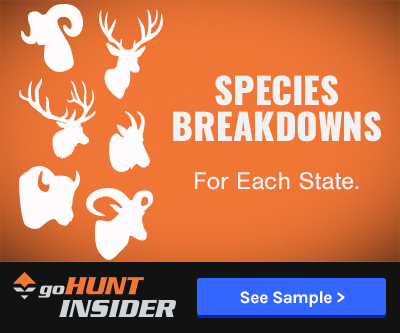 The agency hopes to use hunter harvest data collected during 2017 and 2018 to implement herd specific actions per GMU.